Jiangsu Davinsolar Aluminium Technology Co., Ltd. Note: Your Enquiry will be sent directly to Jiangsu Davinsolar Aluminium Technology Co., Ltd..
Easy Installation, safety and reliability. Flexibility and Adjustable: Our excellentdesign reduce the difficulty of the installation on the various conditions. The product has received the CEcertification. Davin Company is a professional manufacturer and supplier of solar mounting system, solar module frame and aluminum extrusion in China. With the high quality, and full range in size, our products gain great reputation both in China and abroad. It has an excellent technician team and stuff of about 600. There are 115 specialists who have medium or advanced title of technical. 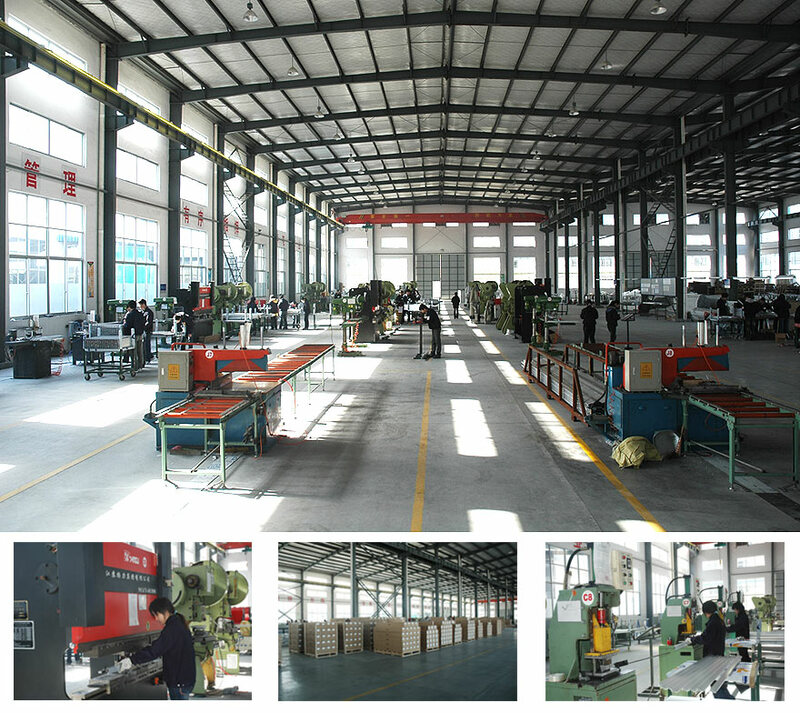 The company imports advanced and automatic producing equipment and testing utilities from overseas to ensure the quality of the products. 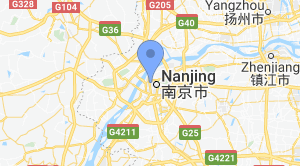 Our products have been exported to United States, Canada, Germany, France, Spanish, Italy, Switzerland, Norway, the Netherlands, Russia, Australia and so on. At the same time, we have been certified by ISO 9001 2008. Parent Company: Davin International Trade Co., Ltd.
JIANGSU DAVINSOLAR ALUMINIUM TECHNOLOGY Co., Ltd is specialized in producing solar module frame, mounting system, bracket. Photovoltaic power plant mounting system introduction: roof installation system for different roof structure by rational design. Rome applied to tile, fish scale tile, slate, and large area of color-coated steel tile roof. 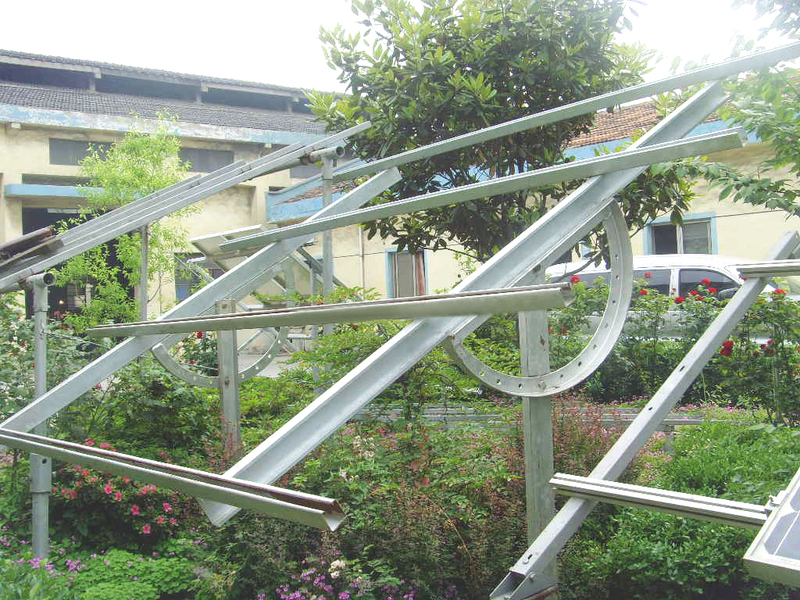 Using a special guide rail fixed mode, flexible installation, advanced design, so that the whole system the variety of the parts is minimized, installation is simple and fast, can be any of various specifications for the installation of solar polycrystalline silicon and amorphous silicon components. Ground mounting system according to the different geographical environment through rational design. Suitable for large power station project, is the most common installation methods. Floor mounting system uses galvanized steel or aluminum alloy frame structure; installation is simple fast. Any of various specifications for the installation of solar polycrystalline silicon and amorphous silicon components. There are 10 foreign trading employees in the company. There are 5 R&D engineers in the company. Storage Battery; Solar Cells; Personal Accident Prevention Devices; Safety Net. Electric Fence etc. Metal Slats; Metal Signs; Metal Flange; Metal Conduit; Metal Ring; Metal Support; Aluminum; Aluminium Wire etc. 9 More Series From Jiangsu Davinsolar Aluminium Technology Co., Ltd.